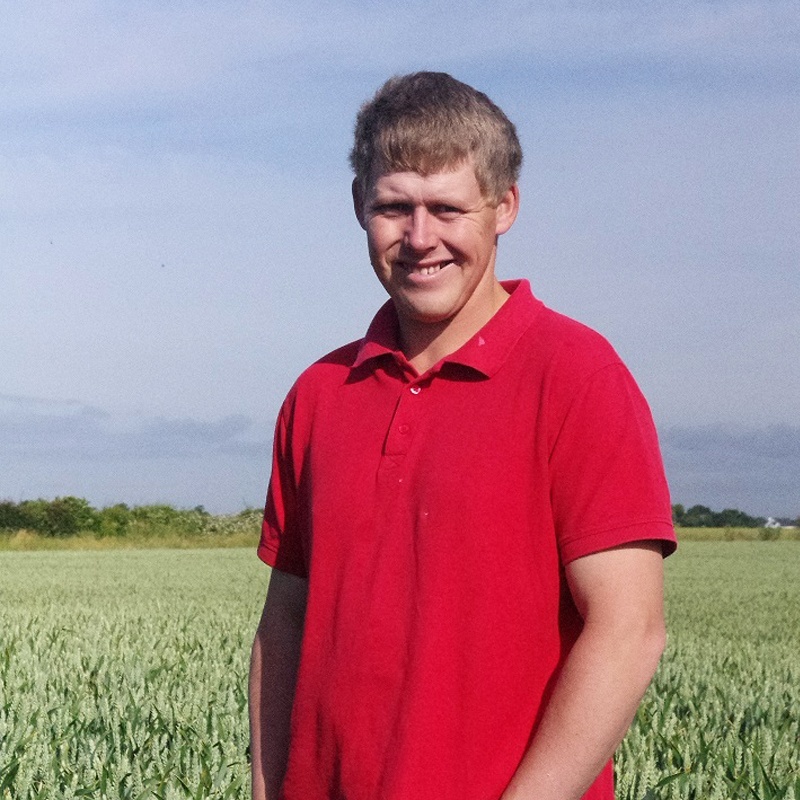 Continuing our focus on arable grower Richard Hinchliffe who is taking the fight to black-grass with a ‘zero-tolerance’ approach. Previously Richard gave us fascinating insight into his herbicide use, black-grass problems and an extensive programme of hand rogueing on his farm in East & South Yorkshire, UK. If you missed this you can catch up by clicking here. In America, the main herbicide resistance seen was to glyphosate. This had been encouraged by the use of pesticide-ready genetically modified crops and an over-reliance on glyphosate. Seeing the global scale of the problem added to Richard’s already firm beliefs that farmers must do everything possible to preserve the long-term use of herbicides. “We have over-relied on pesticides and we must now look after what we have by using them only as a part of our control strategy,” he says. Along with the rogueing, another part of Richard and his partners’ strategy has been to push back the start of drilling dates into October from a previous deadline of 15th September. This provides more time to tackle emerging weeds while the field is in fallow post-harvest. Seed rates have also been upped to between 350/sq m on lighter land to over 500/sq m on black-grass areas in a bid to outcompete the weeds. Rotation has also been extended to include more spring crops to provide further breaks in production. Cover crops have also been introduced on the farm and are mainly used to help improve the soil. “We use cheap mixes, spending no more than £20/ha (€23/ha), to break up the soil ahead of drilling. We have noticed cover crops promote worm action, keep the soil moisture where we want it and keeps the structure friable,” Richard explains. That has proved to be a major benefit with another of the farms moves to cut herbicide use - the adoption of a no-till strategy. The farm hasn’t ploughed since 2000 and uses a low-disturbance drill to prevent bringing back black-grass and other weed seeds to the soil surface. “As well as limiting seed disturbance we have found, no-till has improved soil permeability and our ability to get on to land earlier in the spring. Allied to the cover crops and the other methods we are using, it has made a huge inroad into the fight against black-grass,” he adds.